A cardio workout, also known as aerobic exercise, is great for improving the efficiency of our cardiovascular system. Moreover, this type of exercise is a common workout routine that we can do either indoors or outdoors to improve our heart rate, increase endurance, reduce the risk of many diseases, and lose weight. Cardio activities include jogging, running, stair climbing, rowing, etc. and are amazing tools that everyone should incorporate into their lifestyle. There are numerous benefits of cardio workouts, such as lowering our body’s resting heart rate, strengthening muscles related to respiration (including the heart), improving circulation, combating the risk of developing diabetes, and reducing stress. 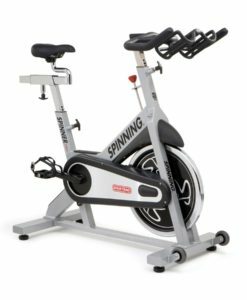 Cardio machines have been and remained one of the most sought-after units on the market, and for a good reason. These machines can help you target various muscle groups. Plus, if losing weight is one of your goals, these machines are a must. A high-quality cardio machine from Fitness Equipment will help you tone various parts of your body and exercise the heart at the same time. You can choose from our wide range that includes rowing machines, treadmills, exercise bikes, ellipticals, etc. 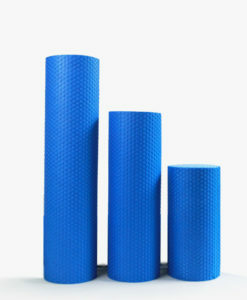 These will make a perfect addition to anyone’s home gym or corporate equipment collection. 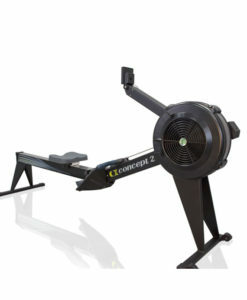 When it comes to rowing machines, these are the most intensive pieces of fitness equipment on the market. A good rower will provide a full-body workout instead of focusing on a certain part of your body. 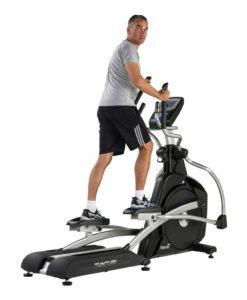 However, if you’re looking for the easiest way to incorporate fitness into your routine, consider getting a treadmill. 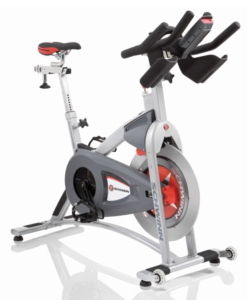 And if you want to avoid putting stress on your joints but you still want to lose calories, opt for an exercise bike. Finally, consider purchasing an elliptical if you want an excellent combination of arm and leg exercises, helping you lose calories and strengthen your muscles quickly. If you aren’t into machines, or you don’t have enough space for them in your home, don’t worry. We have a lot of workout equipment that will help you stay in good shape. Consider cardio and running accessories, such as jump ropes, exercise mats, mini trampolines, and running bands. These pieces of equipment are simple to use, yet they are very effective at keeping your heart rate up. 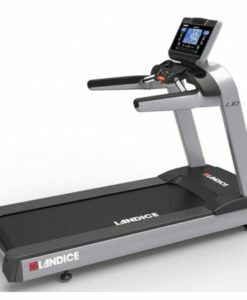 It doesn’t matter if you want to do cardio workouts at home or you need new equipment pieces for a corporate gym — our cardio equipment is of the best quality and we guarantee that it will meet your needs. 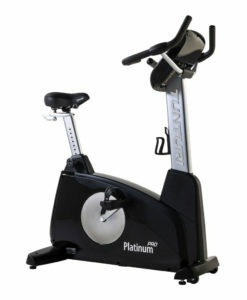 All of our cardio machines are easy and comfortable to use. Moreover, you can adapt every machine to your personal needs, regardless of your current fitness level, ability, or age.